20 Dec Do Apps That Block Blue Light Improve Sleep Quality? While both experts NPR interviewed said there is value in using the apps—which we agree, there is some value—you’re still not getting enough protection. On top of that, with a light-shifting program, you’re causing the colors of your screens to be manipulated and they end up looking like they’ve spent too much time in a spray-tan booth. Whether you’re into art, gaming, photography, or just surfing the web for fun videos or products, the last thing you want is for everything to look unnatural. Especially memes. 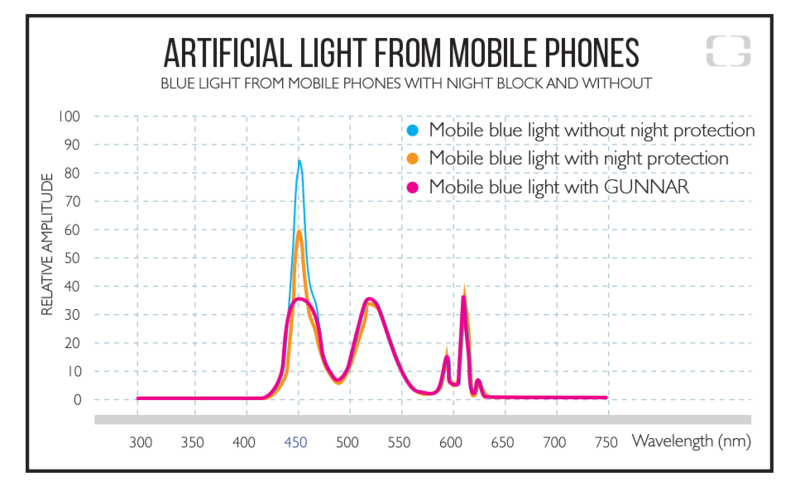 Besides, even in an orangey state, screen brightness still contains blue light. In steps David McLeod, an Optical Business Manager for an eyecare company in Georgia. In his interview with FOX/ABC WGXA.tv, McLeod warns that overexposure can lead to macular degeneration and retina damage. Just when you thought not getting enough sleep was bad, in steps this guy to say you’re going to go blind! Dramatics aside, he is definitely correct. While it may take a while for that kind of damage to occur (though increasingly so thanks to so many things being wired and digital these days), they are issues which can be prevented starting today. 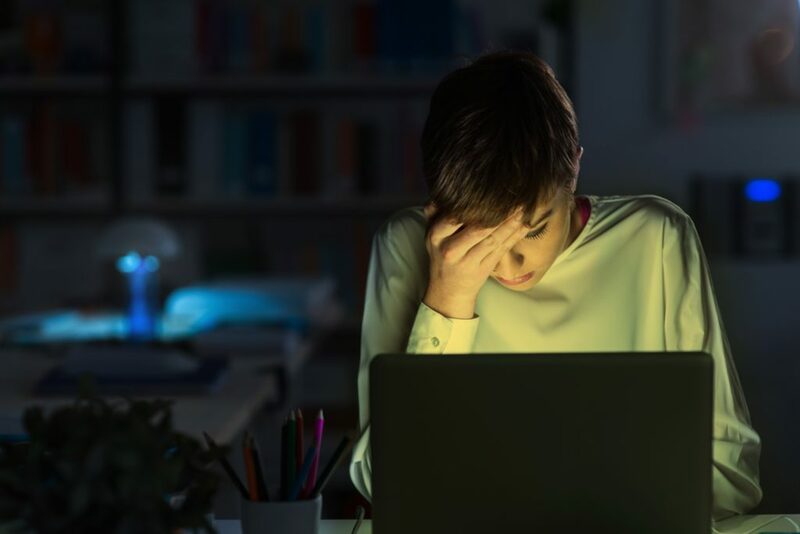 As Professor Brian Zoltowski pointed out in the NPR article, we’re surrounded by artificial light—there’s no escaping it. Taking steps to decrease exposure is all well and good, but not everyone can escape the light. So that leaves you with two choices: A) Change your life such that you can get away from artificial sources of light well before bed or; B) Put on a pair of glasses—as recommended by David McLeod—that will protect your eyes all day and night. If you’re tired of feeling the strain, not getting enough sleep, and if you’re worried about the health of your eyes, it’s time to get a pair of GUNNAR. No need for an app—get the protection that will help restore the sleep you’ve been wanting. Check out our latest styles, Axial and Valve.